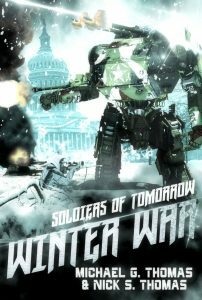 THE IRON LEGIONS MARCH TO WAR! 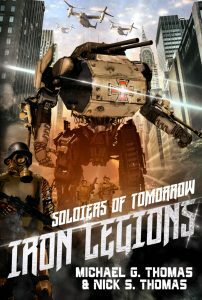 Soldiers of Tomorrow: Iron Legions is out! 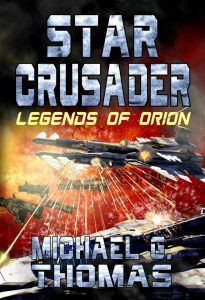 STAR CRUSADER BOOK 7 IS OUT! 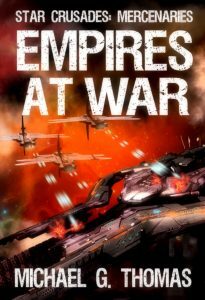 It is a dark time for the Alliance, with their forces scattered before the advancing legions of the unstoppable Star Empire. 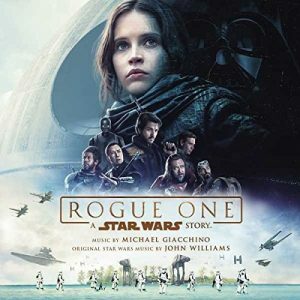 Further disastrous news arrives that General Makos and his loyal Byotai warriors have been utterly routed in battle, leaving the Alliance no option but to fall back to Helios. 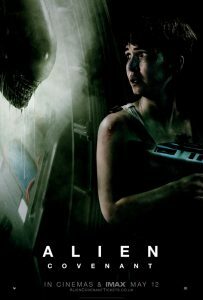 Black Widows: Defiance: The Complete First Season is out! 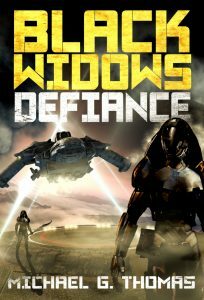 BLACK WIDOWS: DEFIANCE IS OUT! 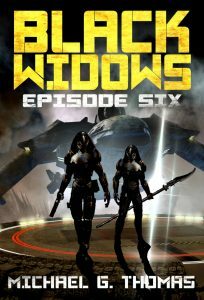 Black Widows: Defiance is a thrilling science fiction novel about the infamous all-female mercenary unit, and includes the complete first season of six Black Widows episodes. 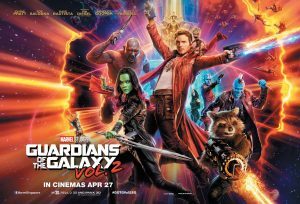 Aboard their heavily-armed ship Medusa, the Widows embark on secretive missions throughout the crumbling Confederacy as it wages a terrible and bloody civil war.